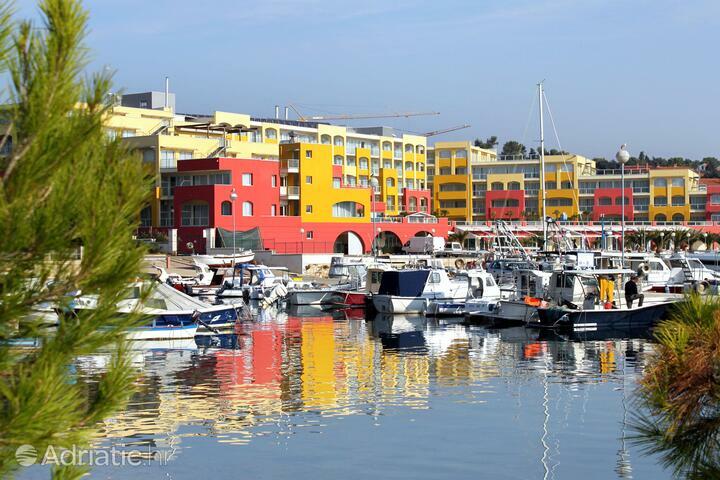 The Pula riviera is one of popular top destinations for guests from all over the world. 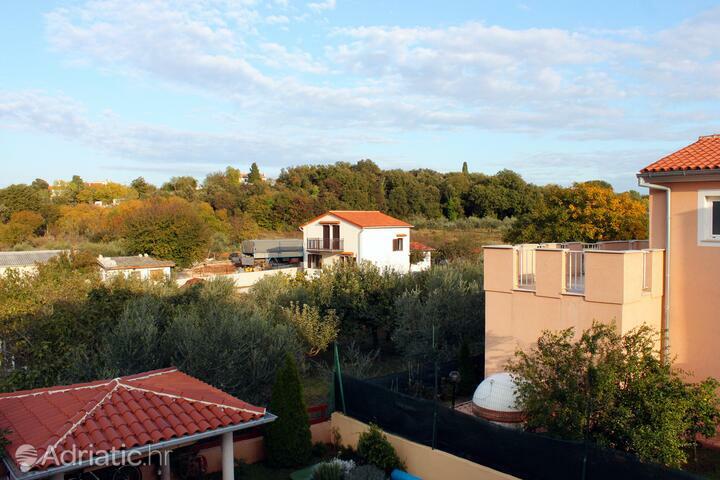 In accordance with its popularity, there's a wide selection of apartments and rooms. Sea and sun lovers can bathe in places like Banole or Pješčana Uvala (Sandy Cove). 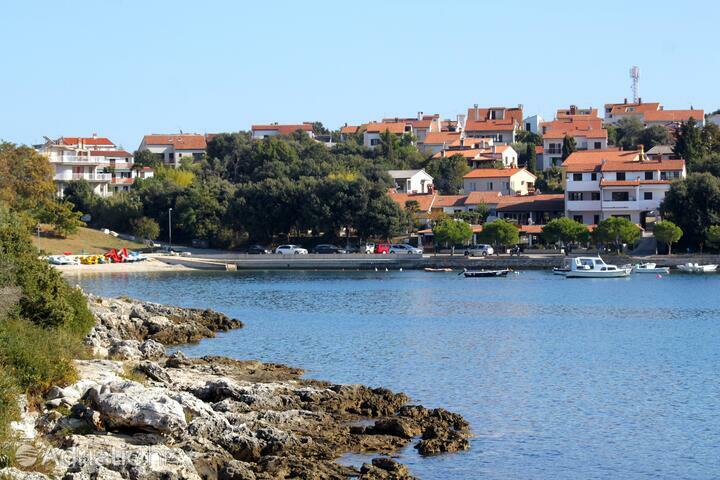 If you plan to bring your pet along, take a dip at Galebove stijene beach in Štinjanska cove in the evening. From our private accommodation offer in riviera Pula, look at our selection of pet friendly accommodation and air – conditioned apartments where you can hide from summer heats. The Pula riviera takes up a slice of the southwestern shore of Istria. Divers' oases and loose pages from prehistory, exotic safaris in the Brijuni archipelago, and finally the city of Pula with its extraordinary cultural heritage, all form a mere introduction to the many attractions of this unmissable portion of Istria. 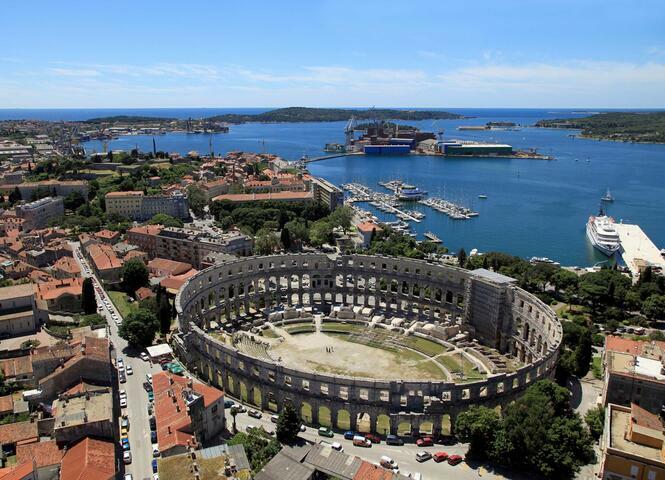 Pula's foremost claim to fame is its Arena, a Roman amphitheater constructed durign the first century CE. One of the best-preserved amphitheaters in the world, once the stage for cruel gladiatorial fights, is today the site of the Pula Film Festival. Its summer sky roof and massive stone remains have also served as a backdrop to numerous global music acts. 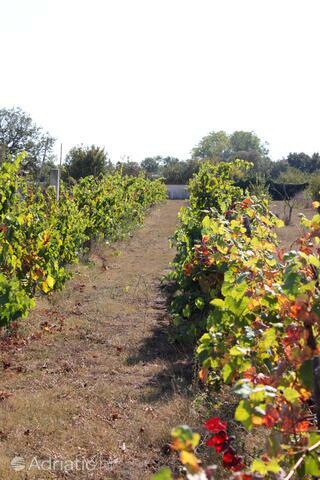 Founded 3000 years ago, Pula is fit to take you straight to ancient Rome. The city's central square, the Forum, will show you the city as it once was. It stands surrounded by temples, the City Hall and the Golden Gate, a triumphal arch built in honor of the Roman family Sergia. Some neighborhoods of Pula, on the other hand, take you straight to Vienna. Being the chief harbor of the Austro-Hungarian navy, Pula was bedecked, throughout the nineteenth century, with Vienese Secession-style villas. Among them, the once-elite Casa Trapp is the standout because of its incredible, movie history. Banjole, Štitnjan and Pješčana Uvala (the meaning of the name being Sandy Cove) are villages on the Pula Riviera which lull the visitor into the extremes of tranquility and relaxation through their slow-moving rhythms. 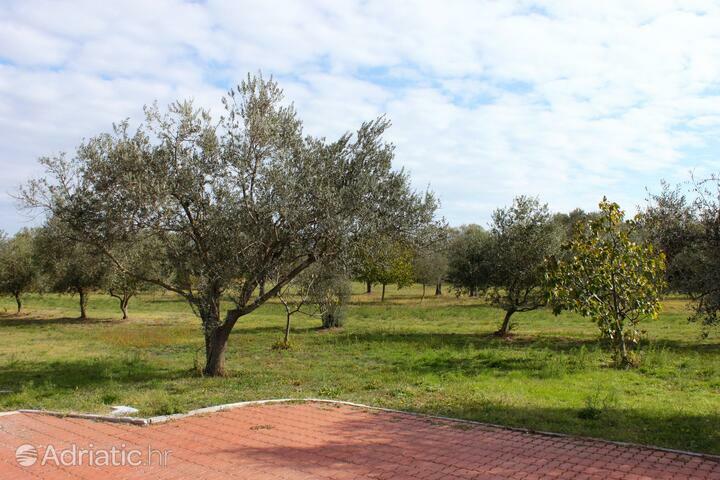 The villages' hilly hinterland holds onto the fragments of the Pula Riviera's past, each of which contributes to the mosaic of historical events which transpired in these parts. Bumbište hill is dotted with tumuli – the mound-like graves of the area's prehistoric denizens – and Vintijan peak is crowned by a massive Illyrian hillfort, the largest in the Riviera, and most probably the largest in Istria. A scuba diver's paradise coupled with traditional seafood cuisine, is the motto of Banjole town. Pješčana Uvala likewise contributes to Pula Riviera's fine dining prestige by having as many as two restuarants regularly listed among Croatia's finest. Among seekers for underwater thrills, the Pula Riviera has long been known as the ideal destination for exploration of colorful reefs and fascinating marine passageways. The best-known diving spots are around the Pješčana Uvala, and the islets Fraškerić and Veruda. 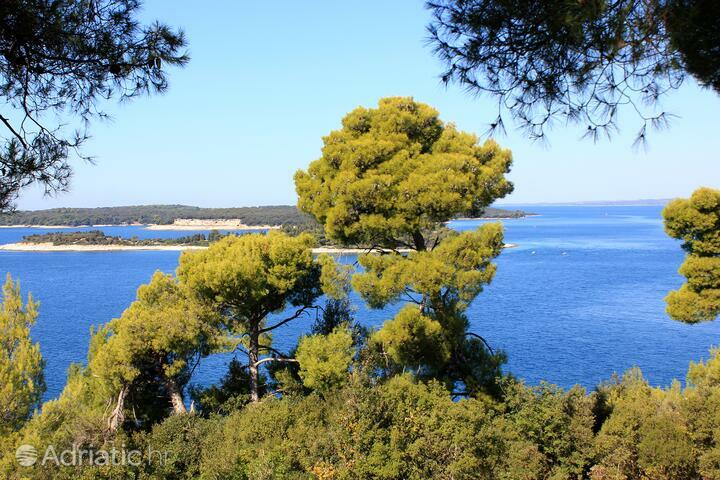 Above sea level, the Pula Riviera can hardly fail to fascinate with the wonder of the Šijana forest, a green wooded oasis just over a mile away from downtown Pula. 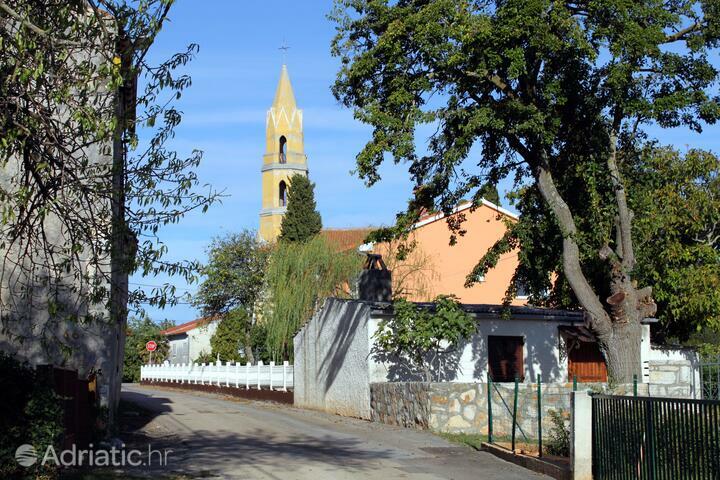 The Brijuni National Park dot the i on a vacation in the Pula Riviera. Fourteen large and small islands will show you why they are a summer presidential residence, delight you with their safari-park, their submarine regions, endowed with nearly all the species of the Adriatic, and finally awe you with their Walkway of the Dinosaurs, where numerous traces can be found of these fascinating, extinct animals. Pula - What to do, what to see?